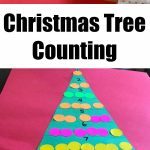 If you are looking for a cute present or your kids this Christmas, I have an idea for you. 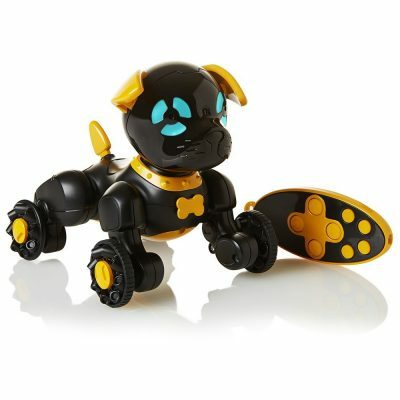 Chippies are little robotic dogs made by WowWee that kids just love to play with. And, for the time being it is my excuse for not having to get a real dog! 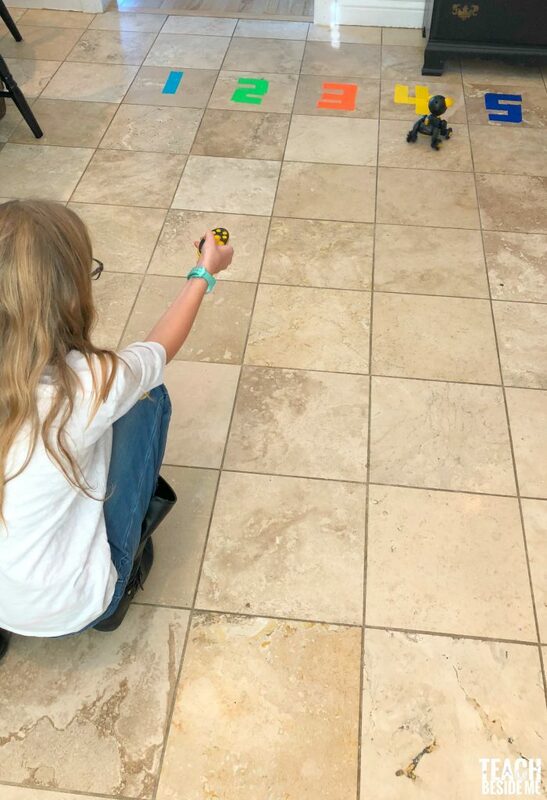 😉 We are using this little robot dog for both learning and play! Let me show you how! This is a sponsored post, however all thoughts are my own. There are a few different versions and we got the one named Chippo. Chippo is a lovable little guy. He is operated with a little remote control and does fun tricks that make my kids giggle and beg for more. He can dance and sing and pass gas (the boys think that’s pretty funny). When you pet his head he reacts in different ways like barking, sniffing kissing and sneezing. He can move forward, backward and in circles and has a sensor that stops him when he gets too close to things. He barks and growls when he gets upset and he even chases his tail! The robot dog takes 4 AAA batteries, they are not included with the purchase, but the remote came with a battery in it. 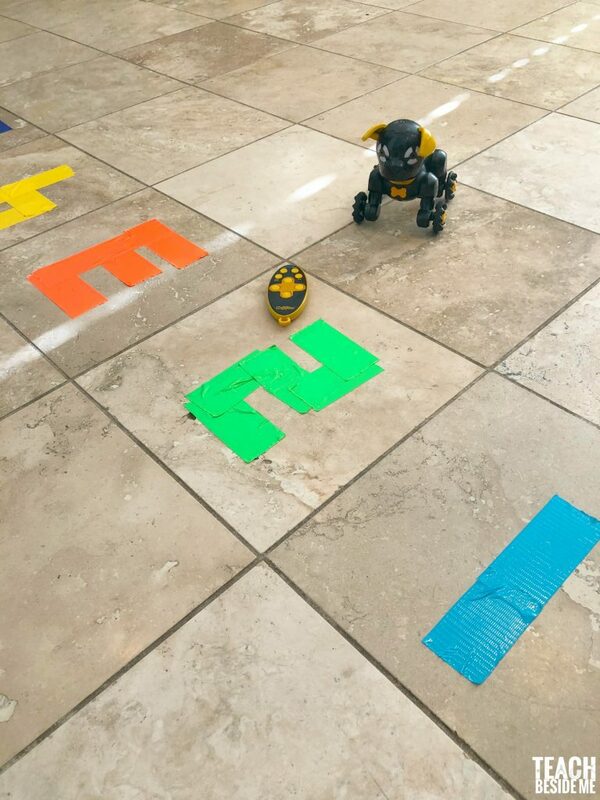 We wanted to try a little learning activity with our Chippies robot dog. 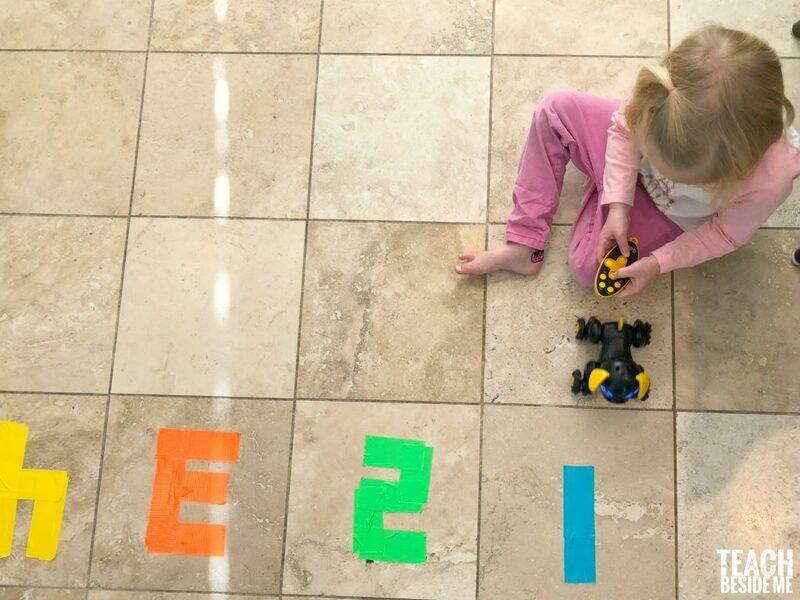 I taped numbers on the floor with duck tape and had the kids maneuver the dog to the correct number that I called. We also tried with with rolling a dice and they had to get it to the right number that they rolled. 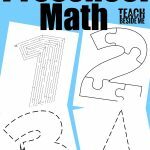 You could also do this with letters of the alphabet, too! They loved this game and it helped them get a lot better at moving the dog with the remote. 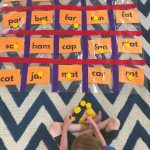 This is teaching my kids number recognition as well as learning to move the dog- increasing their coordination. It is trickier than it looks! Watch the WowWee commercial for the Chippies robot dogs. 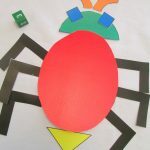 WowWee is a robotics toy company and has other amazing products. Stop by their website to learn more.